I read this article and found it very interesting, thought it might be something for you. 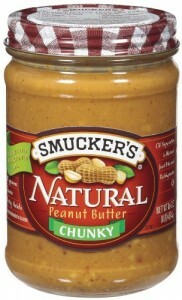 The article is called Smucker's chunky peanut butter recalled and is located at http://www.imperfectparent.com/topics/2011/11/17/smuckers-chunky-peanut-butter-recalled/. With a name like Smucker’s, it may be salmonella. The J.M. Smucker Company has issued a recall on certain batches of its Natural Peanut Butter Chunky over concerns that it may contain the salmonella bacteria. Salmonella infection can lead to serious illness and even death, especially in the highest consumer group of peanut butter, young children. 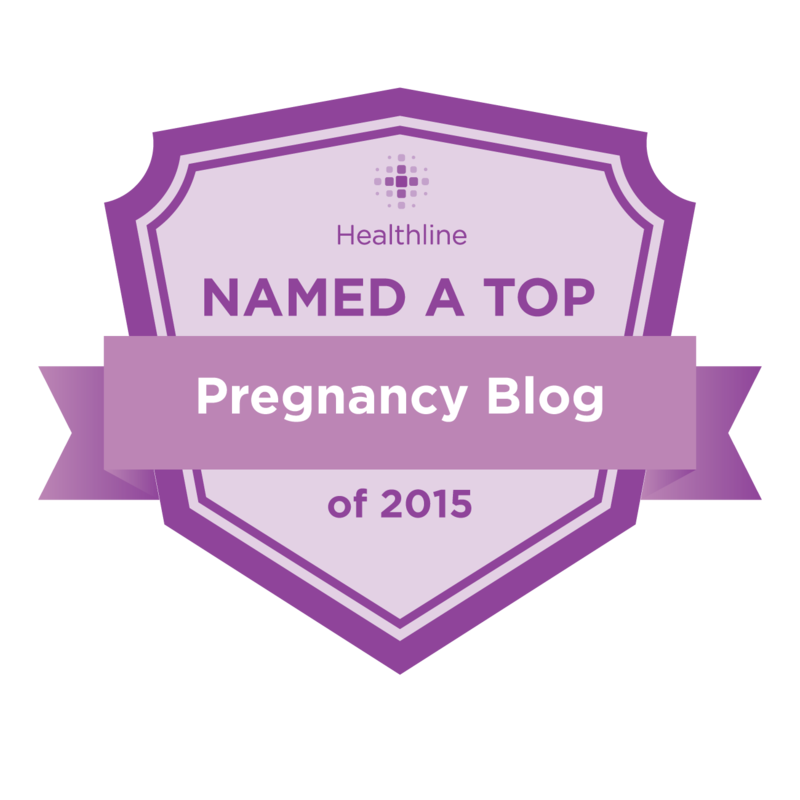 Symptoms included fever, nausea, vomiting, diarrhea and stomach pain. The recalled batches have a UPC code 5150001701, production codes of either 1307004 or 1308004, and best if used by dates of either August 3, 2012 or August 4, 2012. The peanut butter would have been purchased between November 8 and 17, 2011. Only the chunky variety is being recalled, and no other J.M. Smucker products are being recalled. Smucker is advising consumers with peanut butter matching the above information to discard it right away, and to contact them at 1-888-550-9555 to receive a coupon for a free jar of peanut butter. Note to those that are thinking about scamming the system — Smucker may ask for proof of purchase before they’ll send out the coupon.